Ms. Walter is an associate of the Firm and a member of the Appellate Practice and Litigation Support Practice Group. 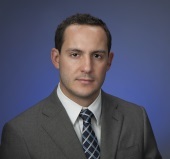 A1:M61 Walter joined the Firm in 2014 and is based out of the Firm’s Orlando Office. Ms. Walter earned her juris doctorate from the Florida State University College of Law, where she served as Co-Editor in Chief of the FSU Business Review and was a member of the Phi Delta Phi Honor Society and the Order of the Coif. 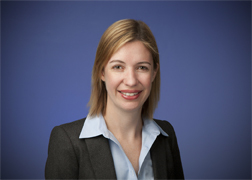 Prior to joining the Firm, Ms. Walter represented national and statewide insurance companies in liability and coverage disputes, involving personal injury, product liability, and contract disputes.